While some devoted Burritos & Beer aficionados have actually wrapped up our tacos as a gift, there is an easier way  a Burritos & Beer Gift Card. 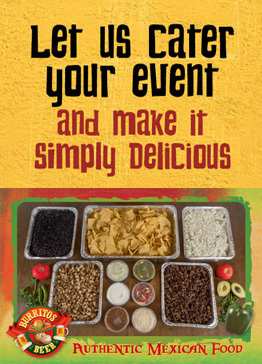 Show your favorite people how much you care by treating them to a delicious Burritos & Beer meal. Gift giving is easy with our Burritos & Beer Gift Cards and it's re-loadable! 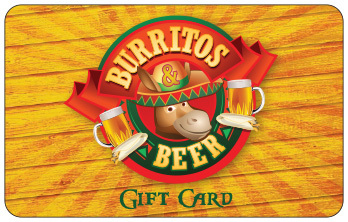 Burritos & Beer Gift Cards are available in any amount, greater than $5.00 each. 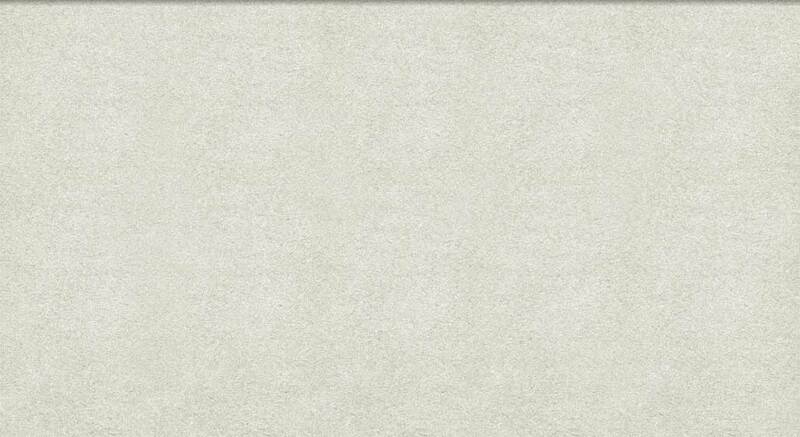 Cards are not redeemable for cash. Gift cards are ONLY valid for Burritos & Beer Mexican Restaurant in Indiana. They are not taxable. 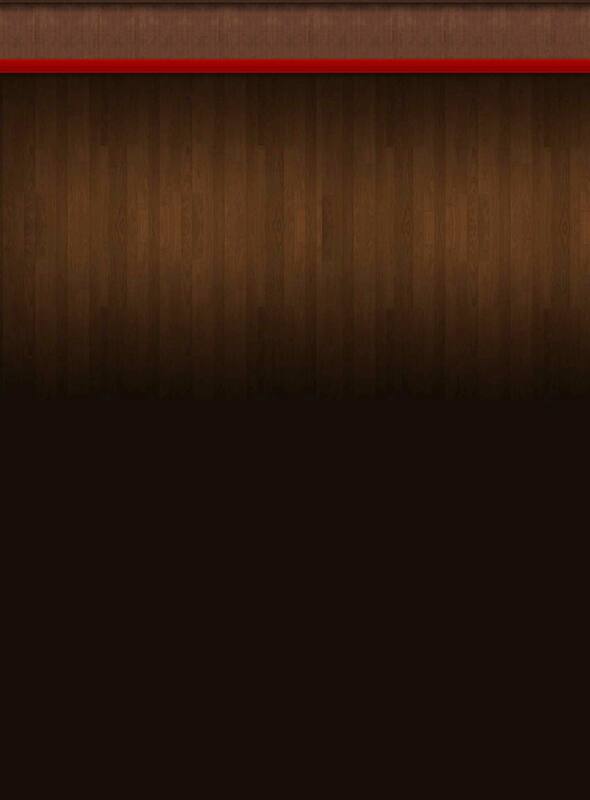 for each $100.00 in gift cards you purchase. Cash only. Surprise your family and friends with Burritos & Beer Gift Cards! Our gift cards are a great way to celebrate any special occasion, birthday, holiday or simply as a gift.